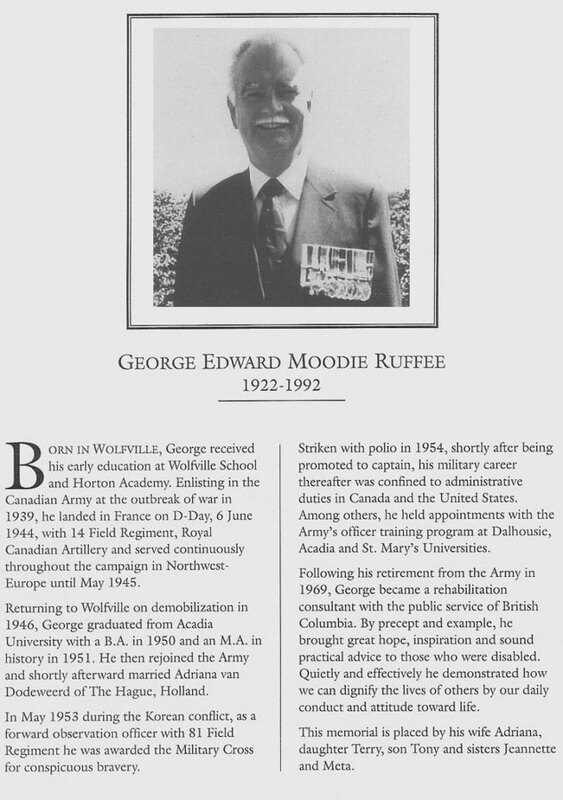 I met George Ruffee through the “Aid to the Handicap” program. He was both council and inspiration. I am sad that I didn’t really get a chance to thank him for all he did for me. He was a wonderful human being. Thank you for your input. It is always good to know more about the Memorial Book subjects.